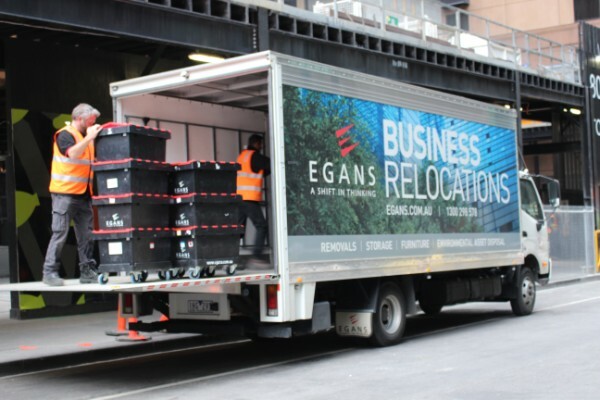 Egans specialise in business office relocations and office removals. We can move any number of people from 2 to 10,000. We are national office movers with offices, depots, and showrooms in Melbourne, Sydney, and Adelaide. With industry specific equipment and trucks, our staff are experts in the relocation of computers and IT equipment, including PC disconnect and reconnect, fixing monitor arms, file pack and unpack, and workstation and furniture relocation and reconfiguration. If you are moving your business or your office, the best advice that we can give you is to begin planning your relocation as soon as possible. 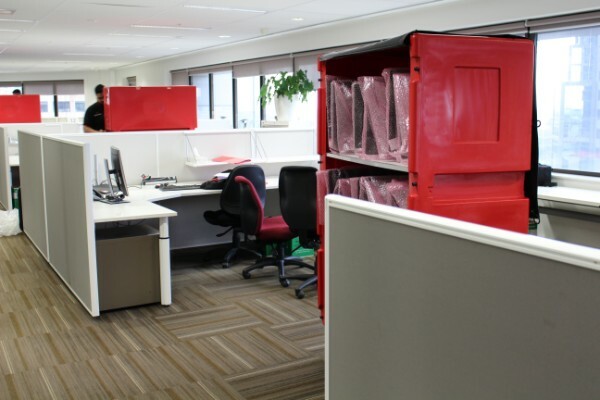 The sooner you engage an office removals team, the smoother your move will be. Early planning and engagement with your removalists will subdue the inherent stresses associated with moving for you and your team. We have several capable office relocation project managers that will communicate effectively with you at every step of your move. Tim Delves, one of our project Managers at Egans. Tim came to us in 2010 with a background in logistics and supply chain management, and brings a meticulous eye for detail to the team. As a relocation business with a history of success and a reputable image, we are committed to providing you with outstanding service in a professional manner. Please read through our relocation case studies of moves completed for businesses across Australia. You can contact us to enquirer about our relocation services through your local office on our contact page. GPA contracted Egan’s for their relocation of 130 staff to new premises from Stepney to Unley which occurred over the Australia day long weekend. 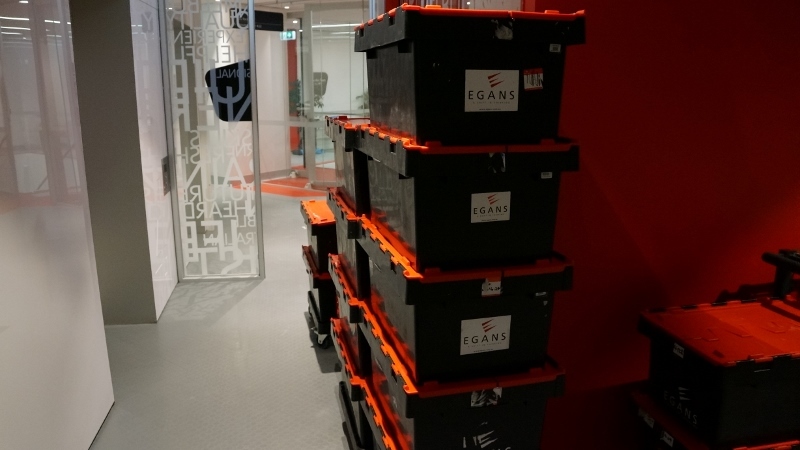 Egans were professional from the start with helping to prepare staff to move and the whole process was like run with the precision of a military exercise. All the staff were very helpful, courteous at all times and communication was excellent. They really work hard and as a cohesive team. Just as important was the post move support where at short notice we required additional furniture to be relocated and re-arrangement of furniture at the old premises for auction or disposal. Talk to your building manager about goods lift and loading bay access for the day of your move. Your removalists will supply you with adequate packing boxes, crates, labels, and packing materials at-least a week before your move. You have lift, parking, and loading bays booked for the day of your move. Your removalists have scheduled a pre-move briefing for your staff. Staff are briefed on why they are moving early on to minimise discontent. Staff are aware of their individual roles for the move. Your removalists have adequately scoped for post move support.